"Tagatose is a sweetener that exhibits almost identical tastes and textures of sucrose, or table sugar. However, tagatose has many fewer calories than sucrose—about 40% of sucrose," Jin said. "In addition, it does not increase blood glucose levels as much as sucrose or fructose. The glycemic index of tagatose is 3, which is much lower than that of sucrose, 68, and fructose, 24. As such, tagatose carries a lower risk for developing Type 2 diabetes and other diseases caused by rapid and repeating glucose increases in blood." In spite of its benefits, tagatose has a high manufacturing cost that has kept it from wide commercial use, Jin said. Although it is naturally present in fruits and dairy products, the concentrations are too low to isolate tagatose effectively. The traditional manufacturing method involves a multi-step enzymatic process that turns galactose—a component of lactose—into tagatose. 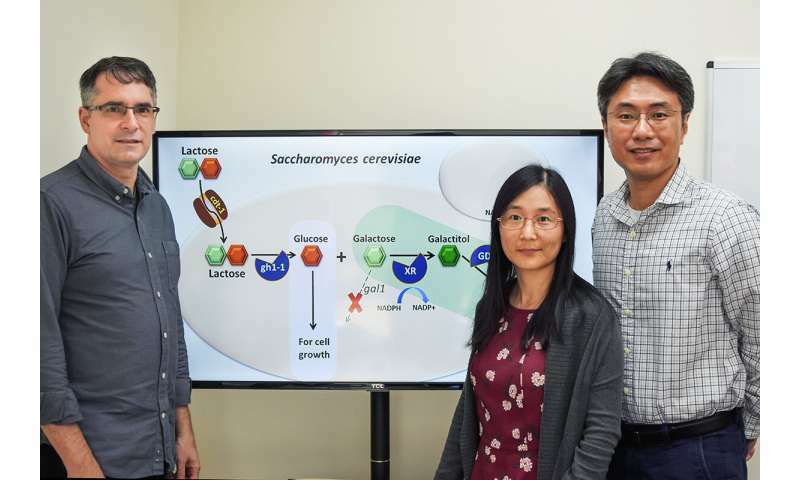 Thus, when the yeast is fed lactose, its own metabolism drives it to produce a solution that is 90 percent tagatose—much higher than the 30 percent yield from traditional manufacturing. 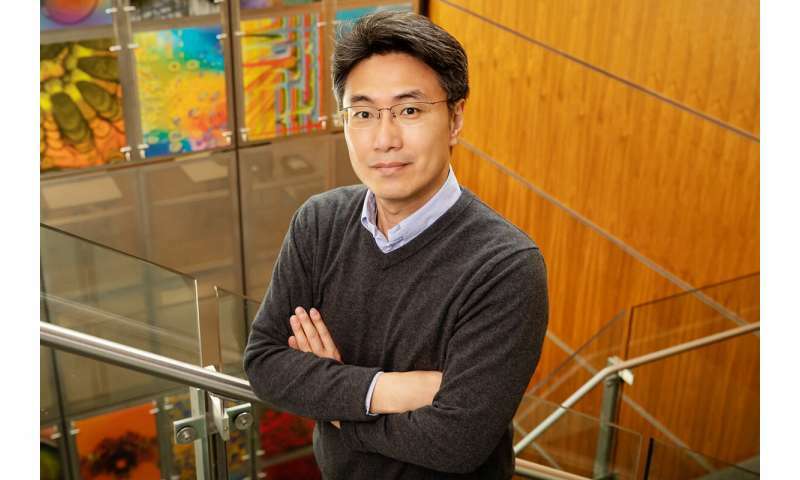 Yeast reactors also operate on much larger scales than enzyme-based ones, which could allow for efficient mass production of tagatose, Jin said.